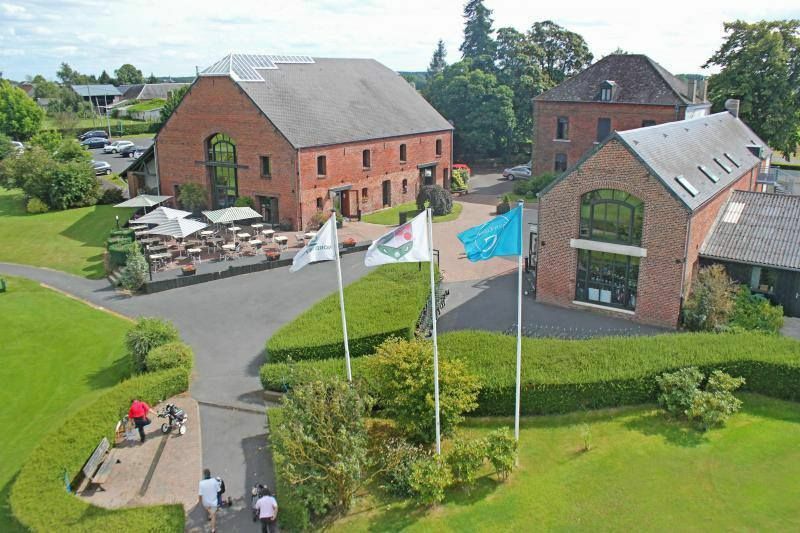 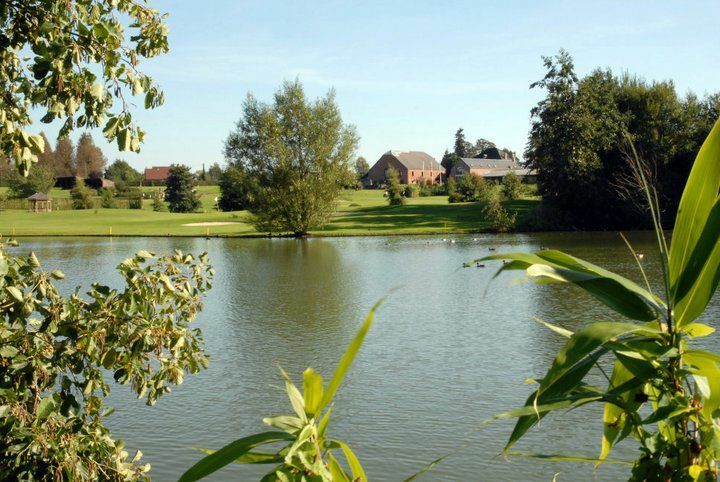 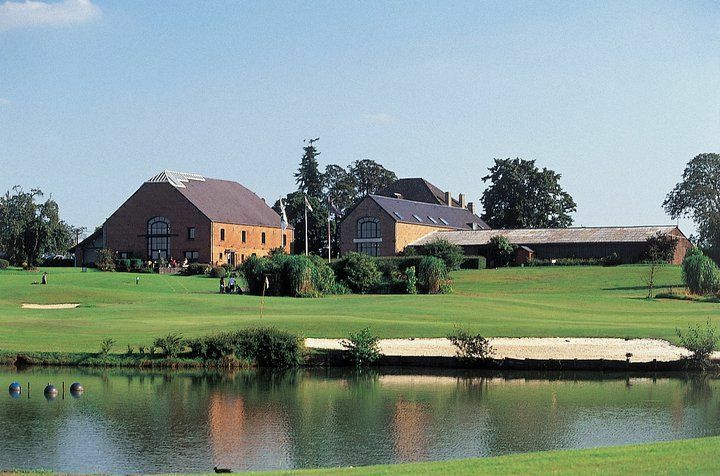 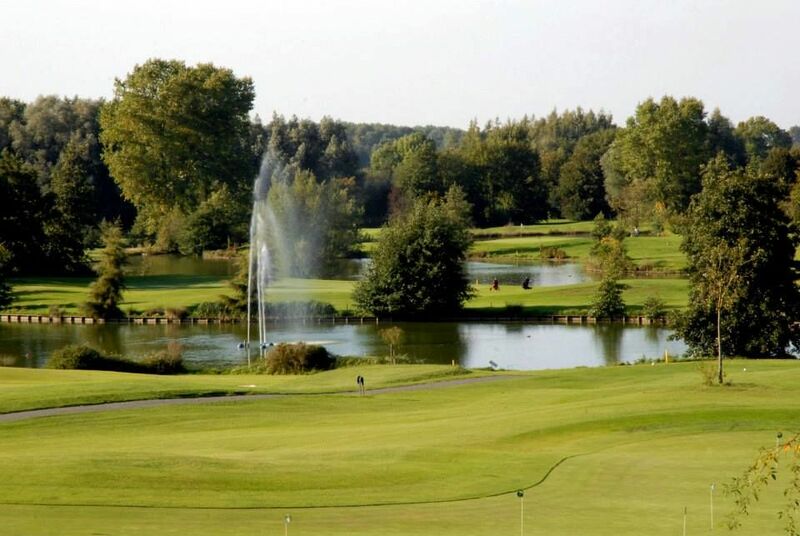 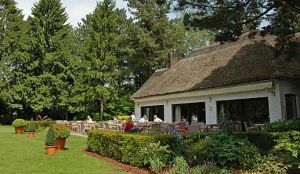 Drawing its name from the Mormal national forest, including the short mound of the natural regional park of Avesnois near the Belgian borders, the 18-hole Mormal club is located 12.8mi from Valenciennes and Maubeuge. 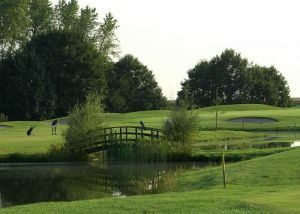 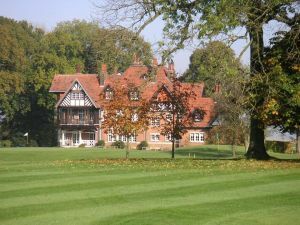 Hedges and ditches, ponds, orchards, forests and woods adorn the hilly fairways of the golf club, harmoniously blending with the natural landscape. 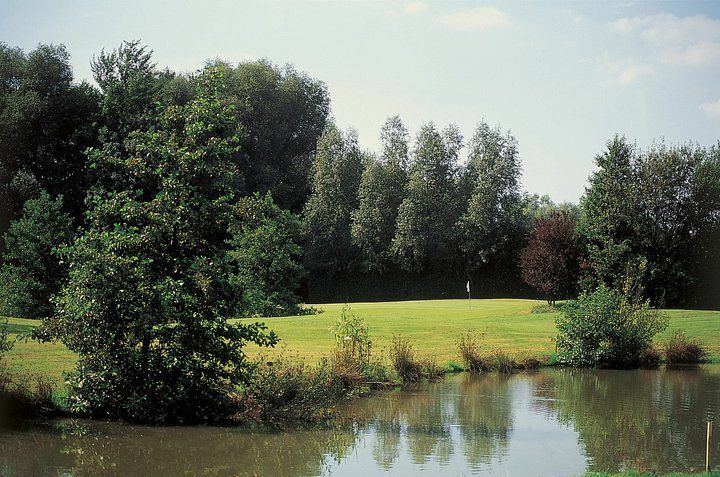 Alternating flat terrain and rolling curves, the fairways of the Mormal 18-hole course offer the players a variety of options between clusters of trees and ponds positioned as many such natural obstacles. 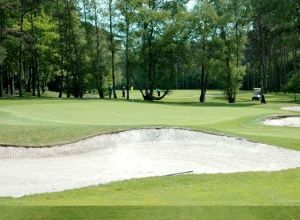 Golf de Mormal - Mormal - 18T is not yet in our pool of Golf Courses for orders.